When you need to get moving, this is the tea for you! 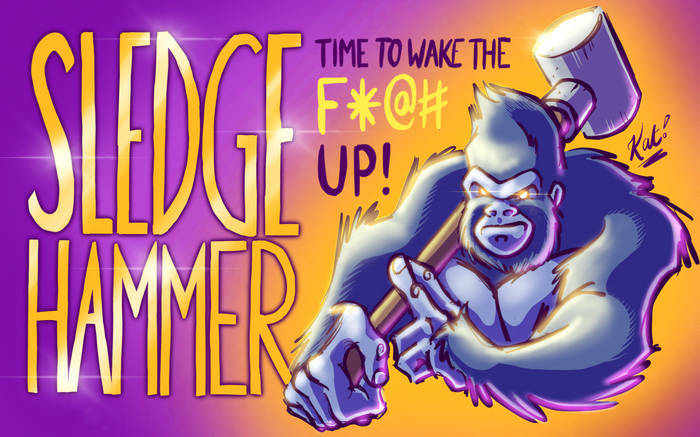 A cup of Sledgehammer will have you powering through your day. It&apos;s got all the punch of a full caffeine tea but with less jitters because of the mate. Please mix this tea well before use. Cover art by Kat Cardy. This tea contains a high level of caffeine | Steep at 185° for 3 minutes.